North and South both met and came up with strategic plans plans. Jeanyne did a cross walk between the two and thinks it exemplifies what both the north and south want. Trey – Idea of developing regulations was an NPLAC idea. Subcommittee was created last year. Creates regulations is response to SB489. NPLAC has an opportunity to be a voice here. Trey thinks the group needs to be clearly organized and people need to show up. We would like to be a part of the development of future regs. Camille – When NV tried to get own peer network, they wanted state to stay out of organization bc in past state has told PSS what to do. What is the point of these regulations? Stuart – 2 years ago bill 489 called for organizational certification of peers (NBHA) later became AB194. 489 called for any healthcare org to be able to self-certify to get funding. 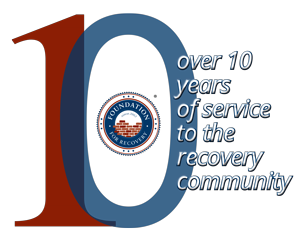 Created Recovery Community orgs (RCO) but didn’t define it. They are now trying to define it.